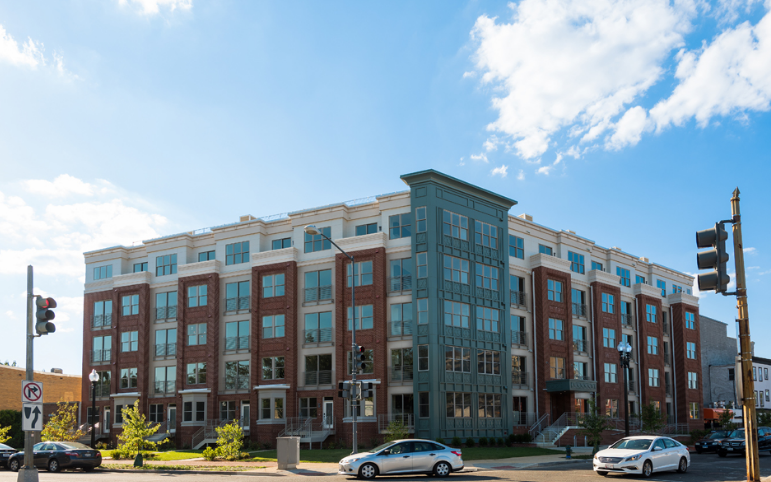 Maryland Condo | Transportation & Location: The Maryland Condominium is located in the H Street Atlas District on Maryland Ave NE between 13th and 14th Streets NE. The closest Metro is Union Station on the Red line. The nearest grocery store is the Safeway at 1601 Maryland Ave NE. The Maryland Condominium | Additional Information: Also known as The Maryland Condos, The Maryland, The Maryland DC. The Maryland Condominium is located at 1350 Maryland Ave NE Washington, DC 20002. Maryland Condo | Rules: The Maryland Condos is self-managed. Listing information last updated on April 23rd, 2019 at 4:31pm EDT.